Do you require Investigations or Surveillance carried out in Ealing, London? We carry out Surveillance and Investigations all over London on nearly a daily basis. 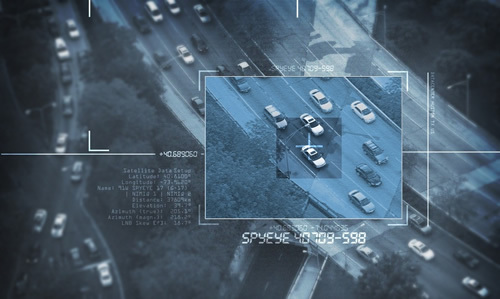 We pride ourselves on providing an excellent service throughout the whole investigation, whether it is a static Matrimonial Surveillance task, Cohabitation Enquiries, or a complex investigation with 16 plus surveillance operatives, to Tracking your Vehicle or locating lost loves ones. We will always be on hand to answer any questions. At Private Surveillance UK London our teams are widely regarded in the UK and internationally for its professional service and ability to adapt to any situation without compromising the great results we achieve.